Start taking classes at Pure Athletex Sportsplex and other studios! BODYPUMP™ is a barbell workout for anyone looking to get lean, toned and fit – fast. Using light to moderate weights with lots of repetition, BODYPUMP gives you a total body workout. It will burn up to 540 calories. Instructors will coach you through the scientifically proven moves and techniques pumping out encouragement, motivation and great music – helping you achieve much more than on your own. You’ll leave the class feeling challenged and motivated, ready to come back for more. 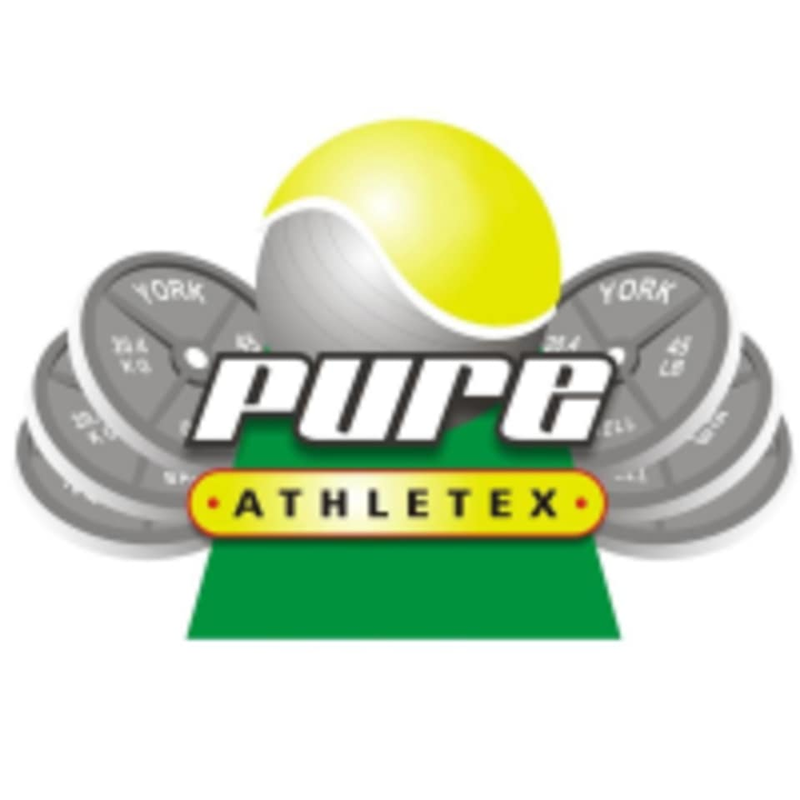 Pure Athletex Sportsplex is located at 119 Neely School Road in Wexford, Pennsylvania. They are <5 minutes from the 79 Wexford Exit. I don’t think I’ve ever had a more welcoming instructor! She was great!! Katie is such a wonderful instructor. She is a great motivator and makes time to remind us about form and alternative exercises we can use. This is a well-rounded class, and I look forward to it on Monday evenings now. The teacher was awesome. I thought the class was fun and challenging. Katie is great, you can tell she loves teaching and she keeps the class fun even when youre doing a million squats and lunges!